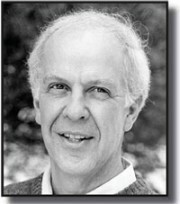 I first came across Parker Palmer during my graduate work at Fuller Seminary in Pasadena. To Know as We Are Known: Education as a Spiritual Journey was one of the required texts. 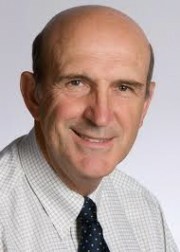 He turned my assumptions about teaching and learning upside down! Some years later while developing my consulting practice, Let Your Life Speak: Listening for the Voice of Vocation became a key point of reference for how I chose to help people think differently about themselves and their career development. Palmer offers a refreshing if challenging perspective on human learning, maturity and wholeness that comfortably integrates spirituality, education, vocational aspirations and community engagement. 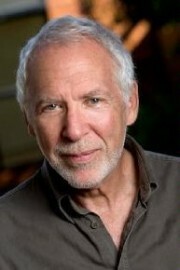 Below are links to the Amazon.com pages for each of his books. Head over there now and nourish your own journey toward a more meaningful future. You are a gift, and we all need you to show up fully and boldly in your life. While no one else can live your life for you, Parker Palmer will be an invaluable resource along the way. I don’t think I’ve ever had so much fun learning so much. 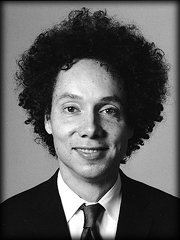 Malcolm Gladwell is more than just a good writer or thinker or teacher. His power lies beyond his delightful wit or his challenging insights. The joy and significance of Malcolm Gladwell is in the different vantage points to which he climbs and looks at a myriad of issues. He is working through perspectives that most of us don’t even consider. I am amazed at how often I catch myself being caught off guard by my own unexamined assumptions. Instead of announcing the conclusions of his research like most authors, Gladwell seems more interested in getting us to think for ourselves. He pokes, uncovers, juxtaposes, teases, and challenges. Besides being thoroughly entertained, I have become a better thinker after reading anything by Gladwell. I think you will too. I hope you have as much fun as I did learning to think about more and learning to think better!